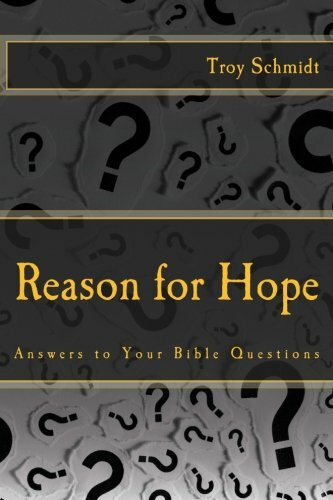 Reason For Hope: What happens to those left behind after the rapture? The other group believes when Christ returns He takes EVERYONE to be with Him and Judgment Day begins. Technically no one is left behind because the existence of everyone on earth ceases to be simultaneously. They point out that the word “rapture” never appears in the Bible. They feel this interpretation of a rapture and a 7 year tribulation has been forced on the scripture, but is not what it really means. Personally, I believe in the second interpretation—that there will be one event, final and complete, as all people (believers and non-believers) gather to be with God. 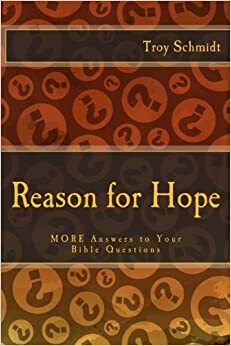 I cannot find a rapture in the Scriptures. It has to be imposed and forced into the word of God. I do find a final moment in the last day of earth when everyone is "called up" to face God on judgment day.